Do you want to arrive at your destination in your own private comfort? 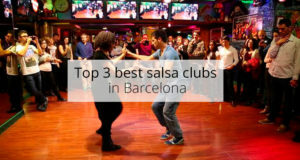 Then, keep reading because we know the best private transfers in Barcelona! A private transfer is a vehicle with a driver booked in advance exclusively for you and your group. The drivers will be waiting for you at a specific meeting point indicated in your booking confirmation and will take you directly to the address you specified and can drop you in front of your hotel or APARTMENT. Welcome Pickups is available in more than 40 cities throughout Europe and they are way more than just a transfer service, they are striving to offer you the most personalised and complete travel experience possible. Book your pickup from the airport by a local, English-speaking driver, after booking you are able to pre-order some essential travel products, including sim cards, first pass attraction tickets and local souvenir boxes. Once you’ve booked you are able to check and adjust your personal travel itinerary. 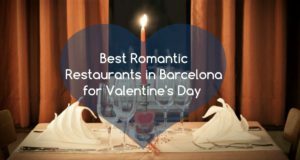 You can book activities, check out recommend restaurants and experience the city as a local with your Welcome driver. Does the idea of a private chauffeur awaiting your arrival and carrying your luggage sound appealing? 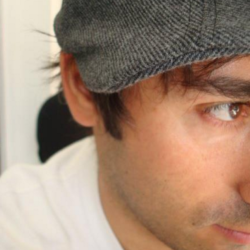 Then myDriver is for you and makes you benefit from a high-end service at an affordable price. 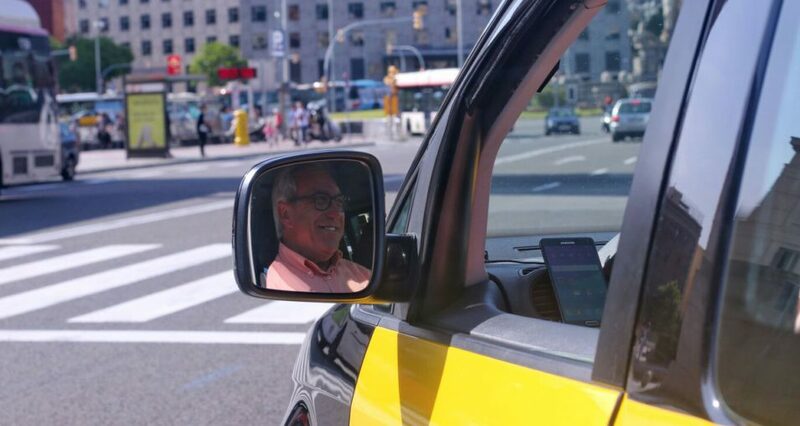 MyDriver takes you on a high-end vehicle and takes you to the airport, to exhibitions, to a guided tour or to the destination of your choice such as taxi transfer to Barcelona airport. MyDriver offers different services, each tailored to your desires. Via their smartphone application, for IOS and Android, you can book all their services quickly and simply including their airport transfers. The Golden Wheels was established in 1997 to provide a uniquely high-level service. You just need to give them information on your flight and they will take care of taking you to your home, hotel, etc. 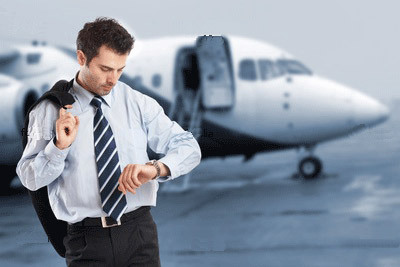 Even if your flight is delayed they will be waiting for you in the luxurious car of your choice. You will be greeted with a sign showing your name at the arrivals at the airport. Furthermore, they run VIP lounges for more comfort. Golden Wheels provide other services such as for medical tourism (including arranging visits in the best medical center), wedding, international transfer, and tours. 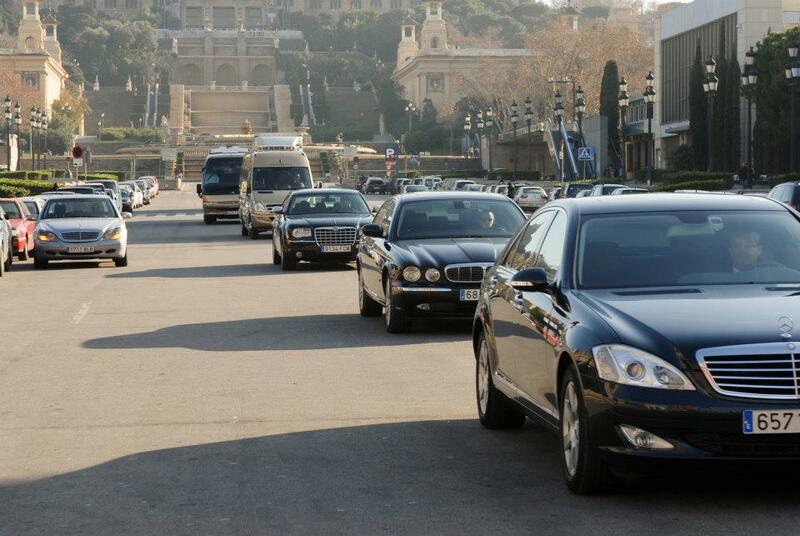 Sagalés offers tailor-made solutions to meet your transportation needs such as shuttle to Barcelona airport. Just tell them where you want to go, when you want to leave and how many passengers you will be. They offer a wide range of modern vehicles and highly qualified personnel. They also dispose of an urban, interurban and express lines that cover a large part of the Catalan territory. 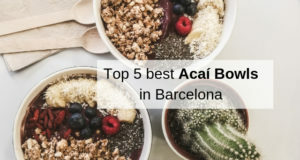 With more than 250 regular lines, they are essentially present in the coasts of the Vallès Oriental, Osona and Bages, and on the whole Costa de Barcelona and the Costa Brava. 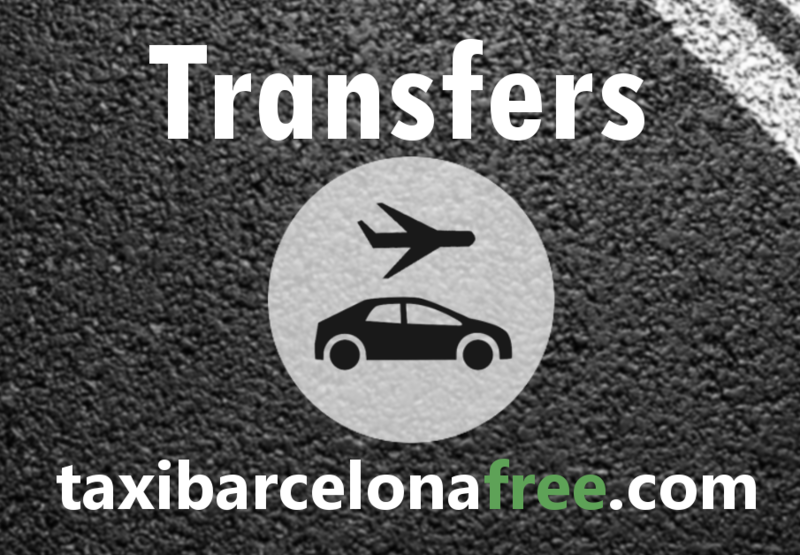 Catalonia Transfert is a new company that provides chauffeur services and is good solution if you need airport transfers to Barcelona city. Indeed, the team is highly skilled and all vehicles are equipped with everything you need to relax after a long day of travel. The company has different types of vehicles. Therefore, if you are traveling in a group you can book a vehicle up to 16 people. They offer transfer from Barcelona, Girona, Reus and Perpignan Airport. Taxibarcelonafree has been specialized in transfers since 2004 and has professional taxi drivers. You can choose out of their variety of cars for your own desired comfort. To make a reservation you can give them a call on the number below or go on their website. 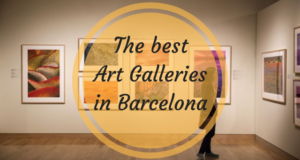 They offer personalized transfers from Barcelona Airport (El Prat de Llobregat), and from other airports such as Costa Dorada (Reus), Costa Brava (Girona) and Alguaire (Lleida). 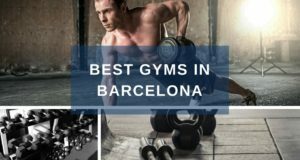 They also can pick you up from the Train station (Sants), Bus stations (Norte and Sants) and at the Cruise terminal of the Port of Barcelona (Muelle adosado). 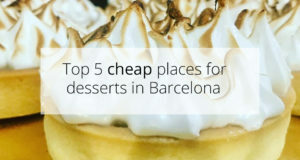 Beside of transfers, Taxibarcelonafree can take you anywhere in Europe and provide city tours along the Catalan cities of Barcelona, Girona, and Tarragona and much more! If you are looking for an accommodation, check out our apartments in the city center!